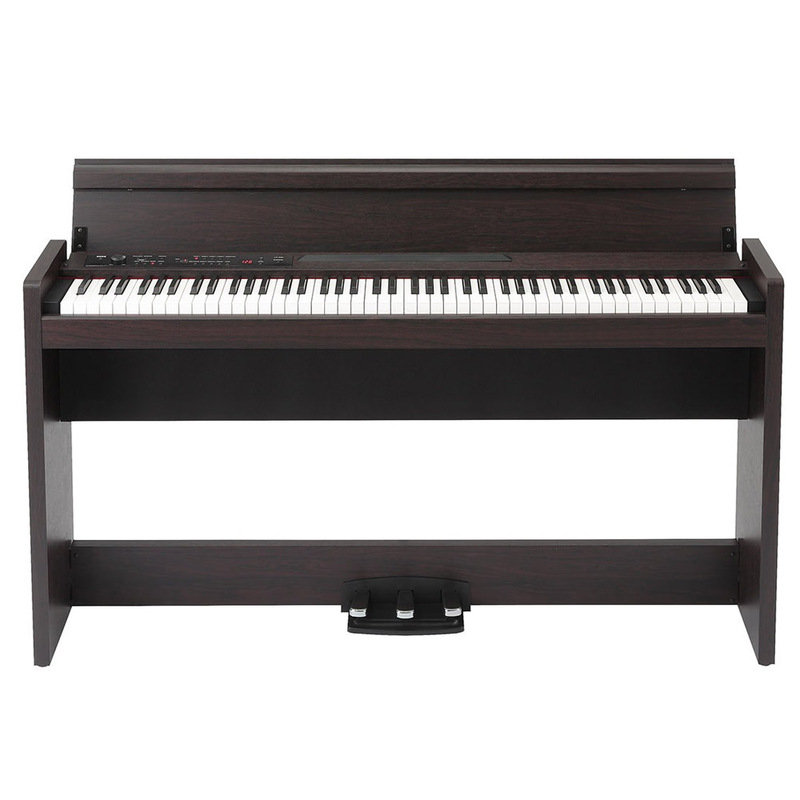 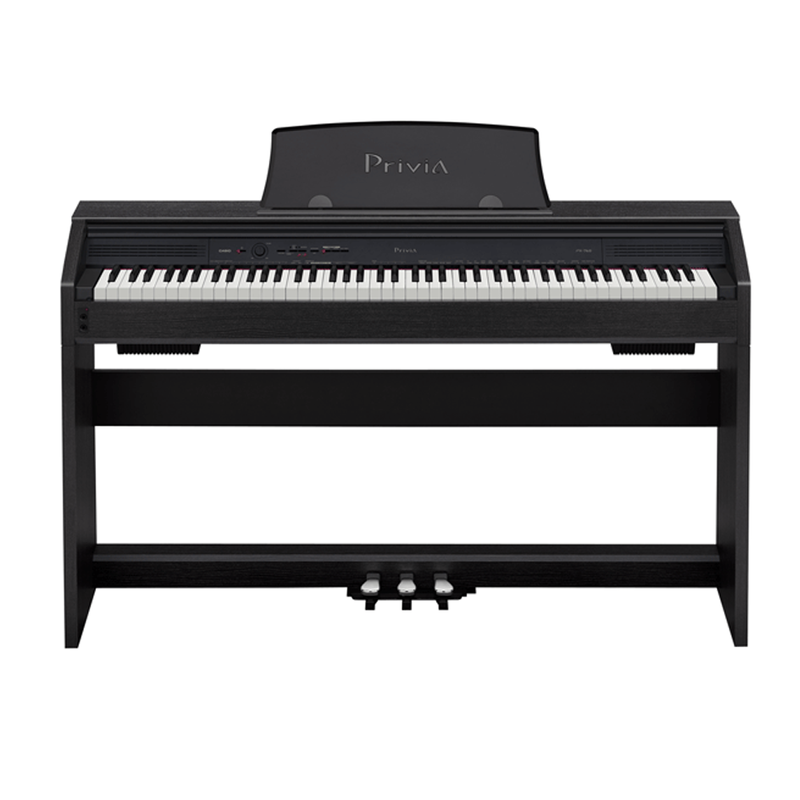 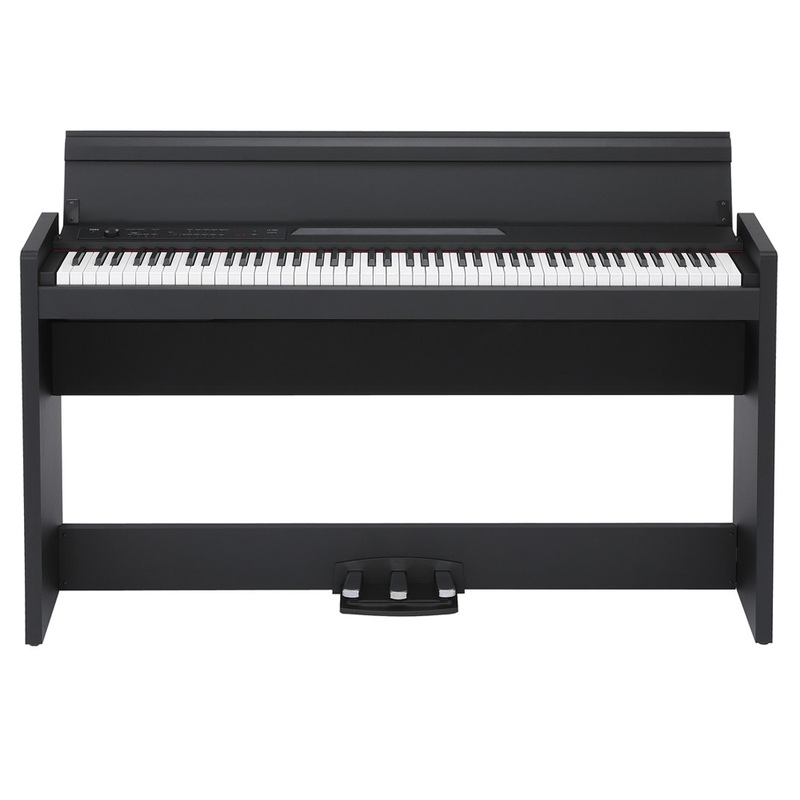 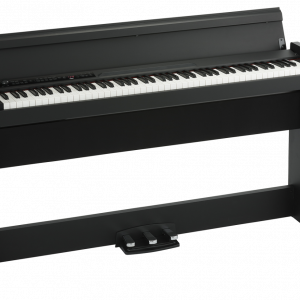 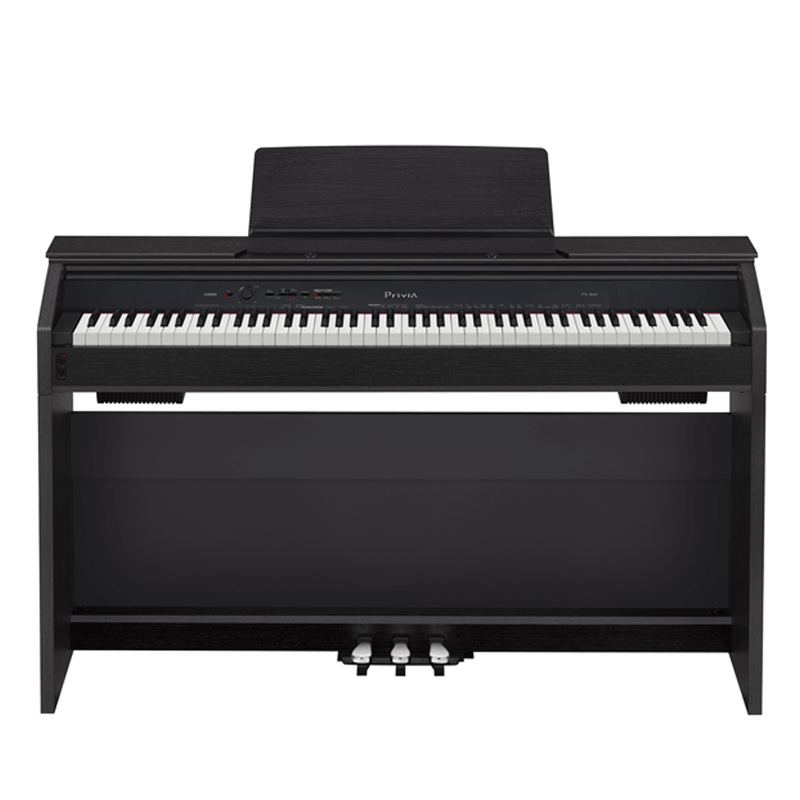 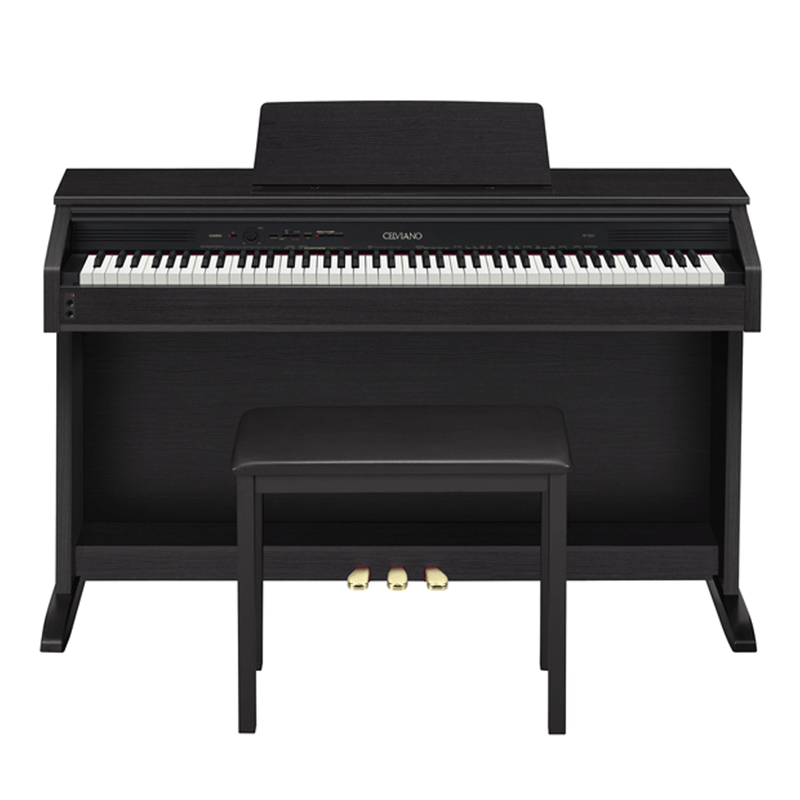 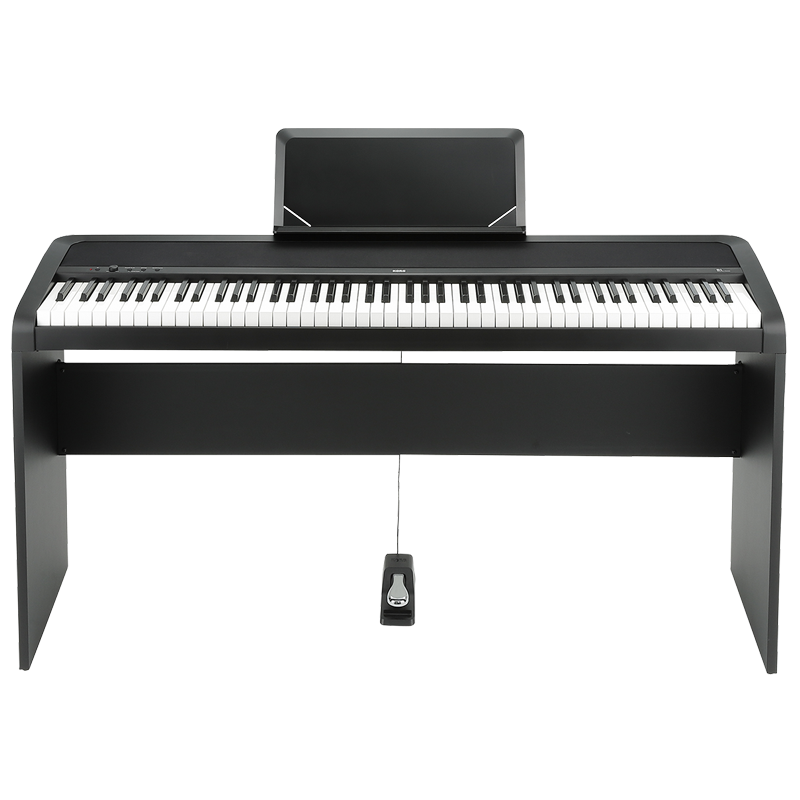 The Korg LP180 Digital Piano features a beautiful rich piano sound and a slim, stylish black design with a keyboard cover, one-piece stand, and a three-pedal unit. 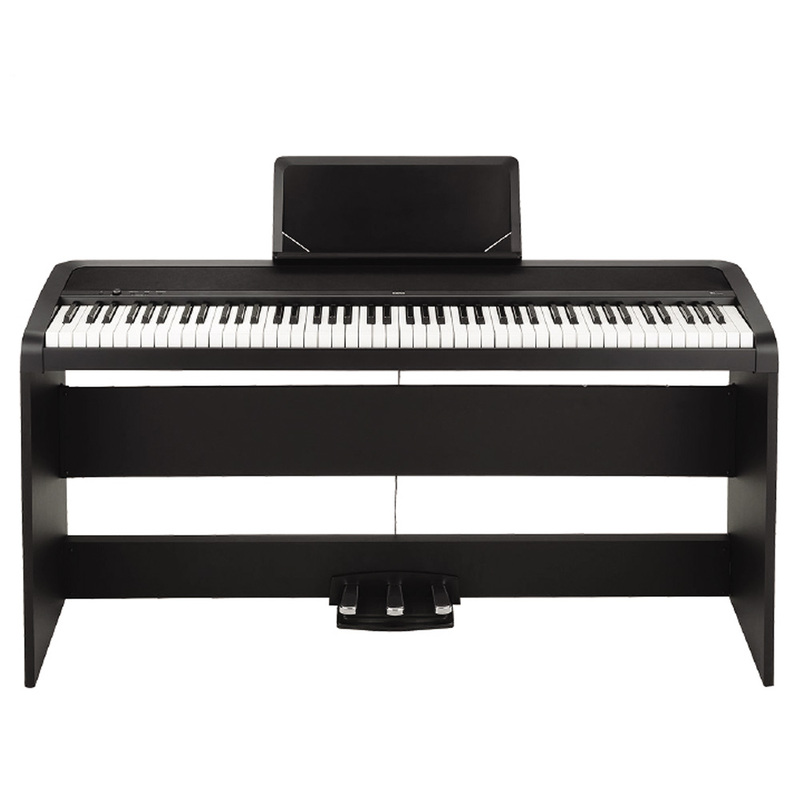 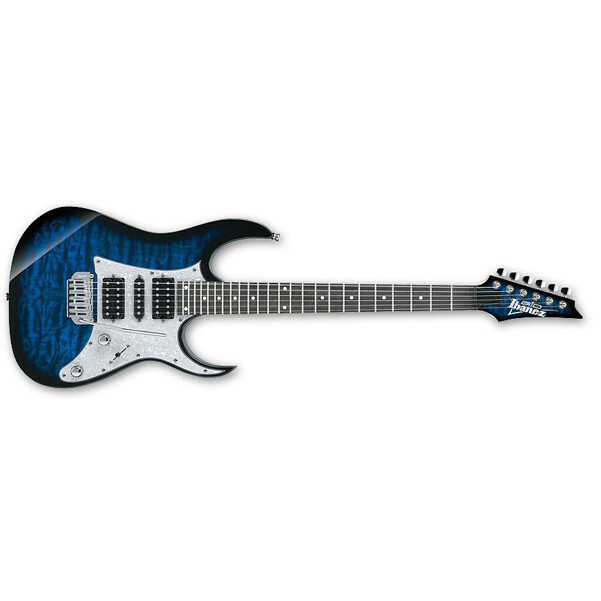 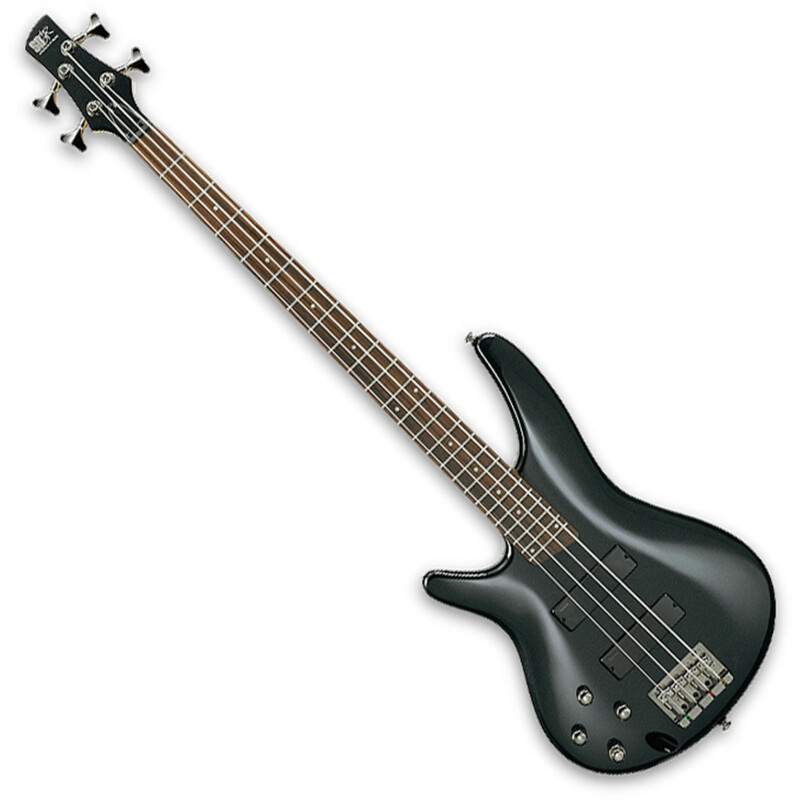 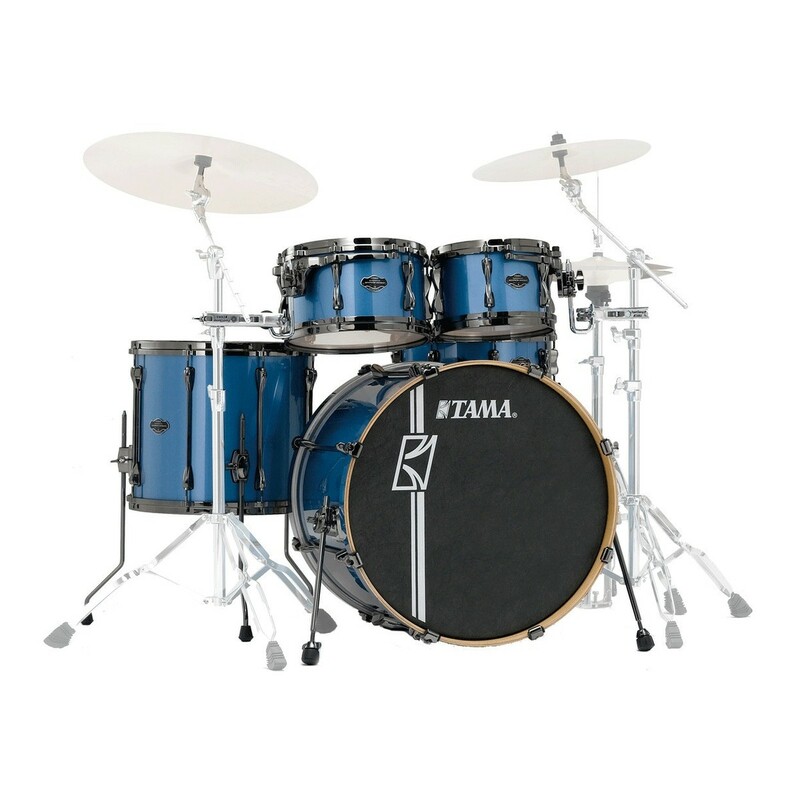 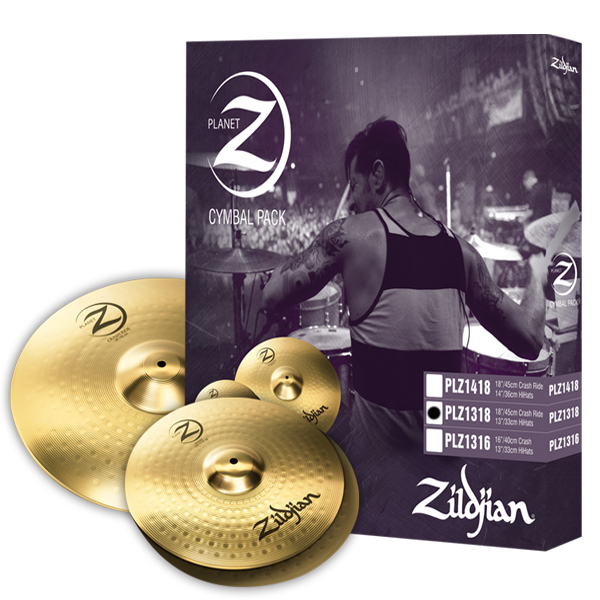 The natural weighted hammer action faithfully reproduces the touch of an acoustic piano, while the ten different high-quality sounds, reverb and chorus effects enable you to change your playing style from acoustic to electric in an instant. 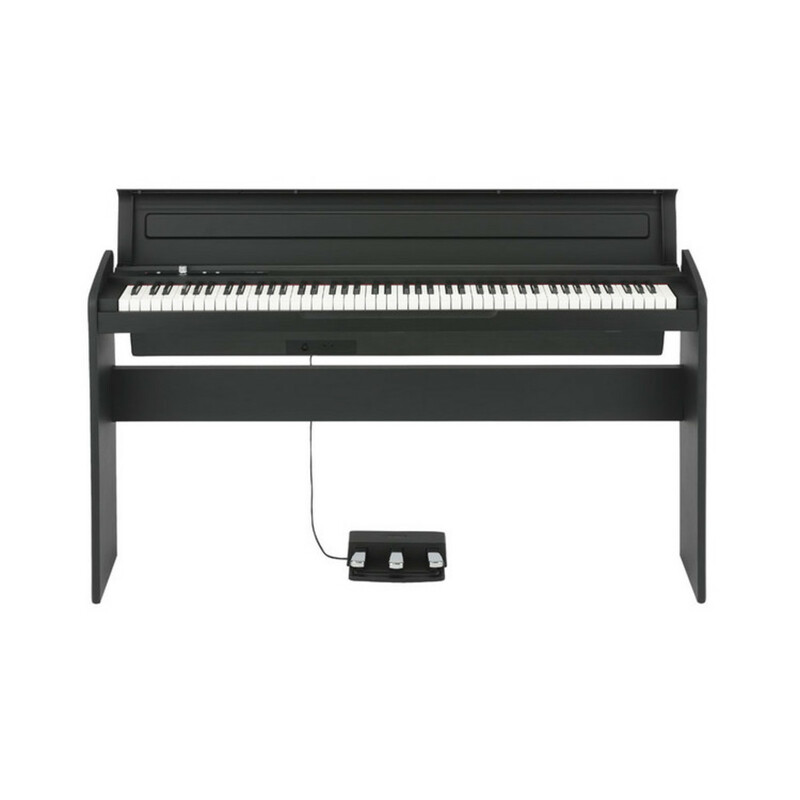 You can also practice to your hearts content with the two headphone jacks featured on the Korg LP180 without worrying about disturbing anyone. 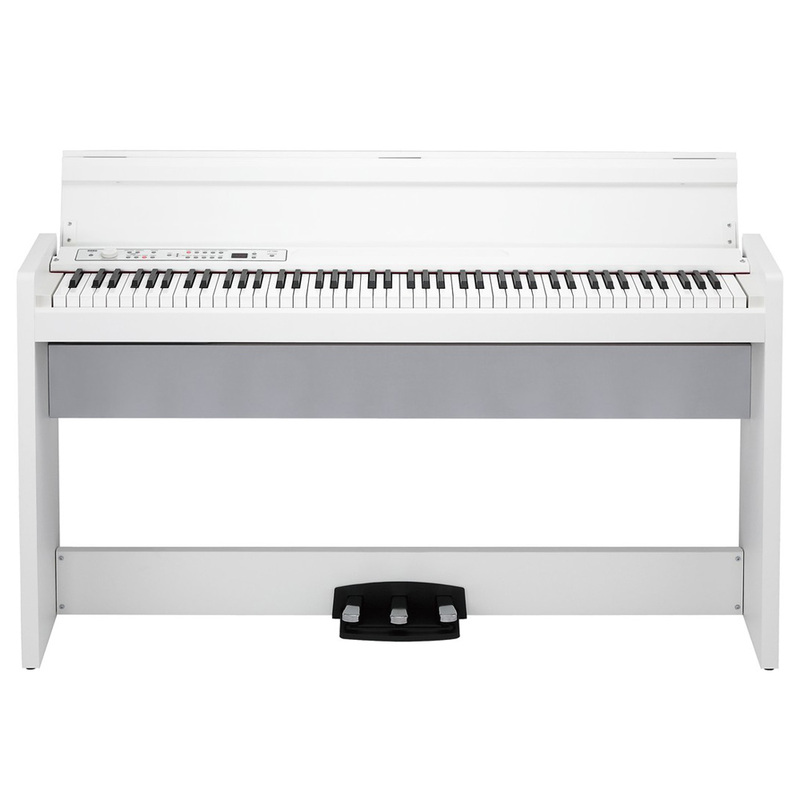 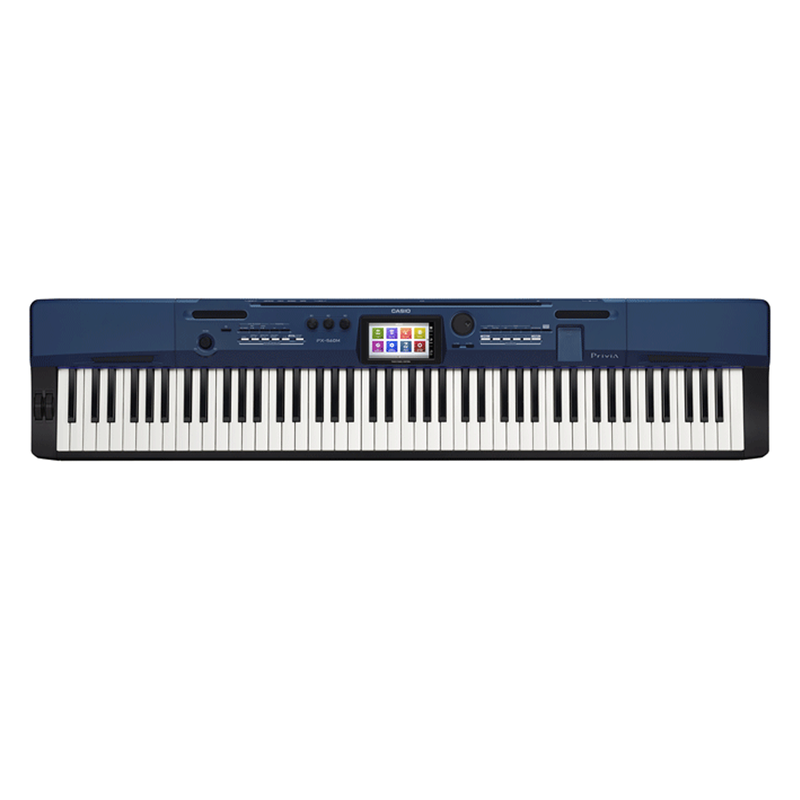 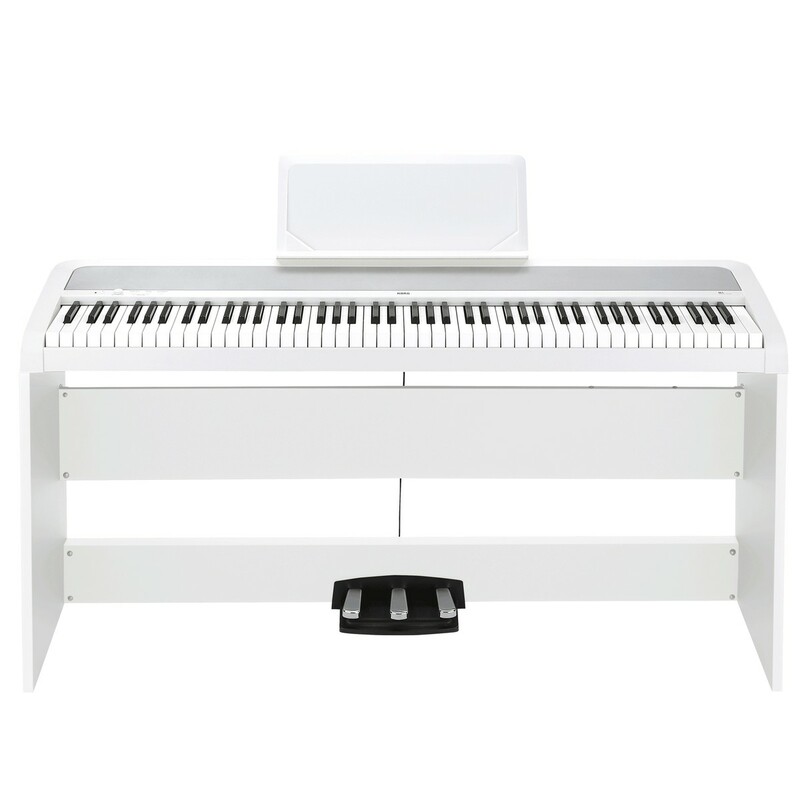 Euphonycart presents Korg SP280 Digital Piano White. 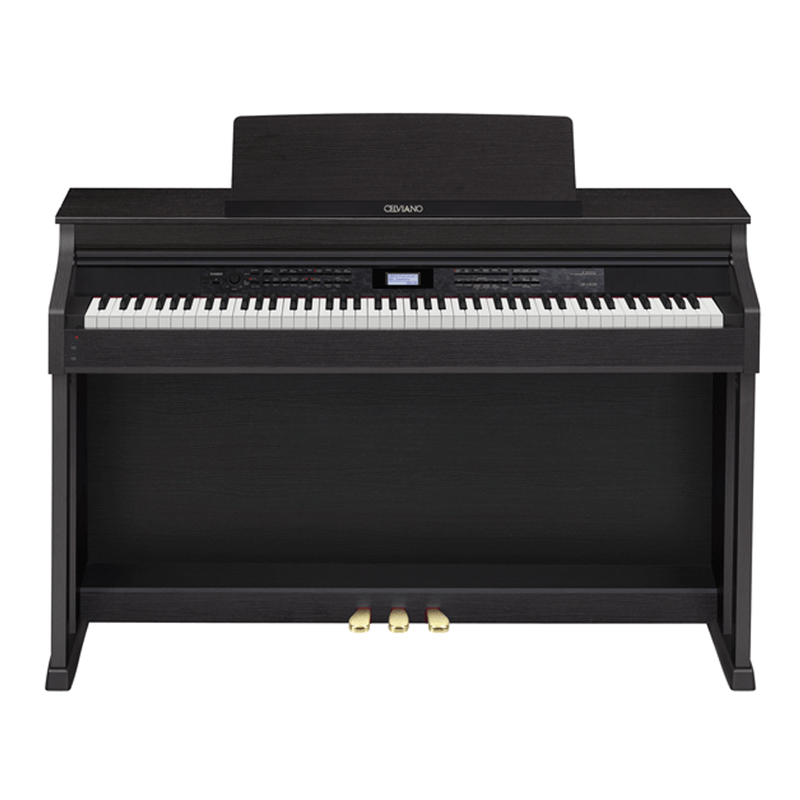 The Korg SP-280 digital stage piano follows closely in the footsteps of the popular SP-250, providing you with excellent sounds, exceptional feel, and easy portability – all for a price that’s too good to pass up. 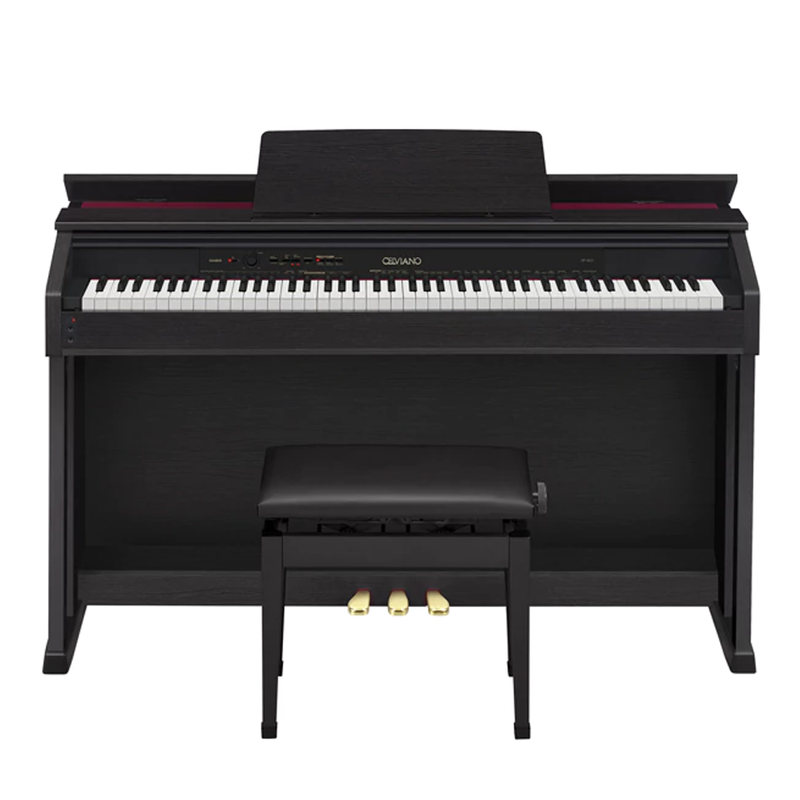 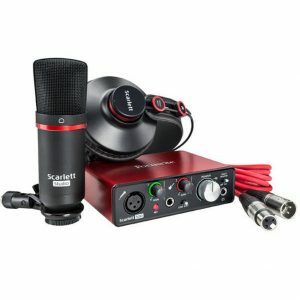 Loaded with over 30 top-notch sounds, you can call up anything from grand pianos and EPs to organs and strings on your SP-280, even layering sounds with ease. 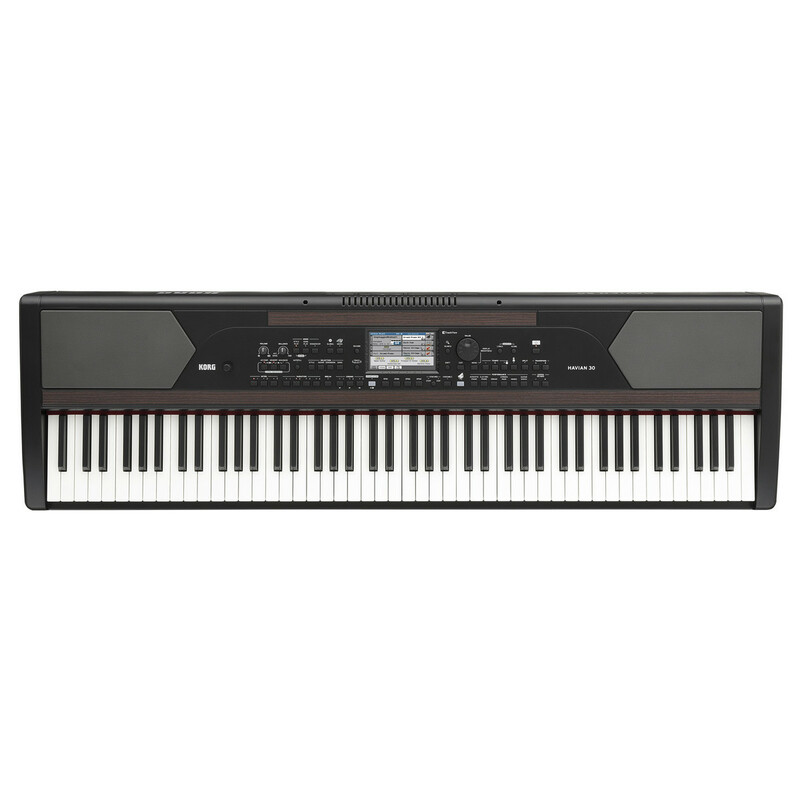 An impressive 2 x 22W stereo sound system makes playing at home or small gigs extremely simple, and at a touch under 42 lbs., you’ll have no reservations whatsoever about gigging out with your Korg SP-280 digital piano.